The government is putting debt collectors on notice. Federal agents in Georgia arrested John Todd Williams, 48, founder of debt collection agency Williams, Scott & Associates along with six other employees on Tuesday morning for allegedly running a $4.1 million debt collection scam that targeted more than 6,000 people across the United States. The arrests stem from an investigation by the Federal Bureau of Investigation, the U.S. Attorney's Office, the Federal Trade Commission and the Consumer Financial Protection Bureau. 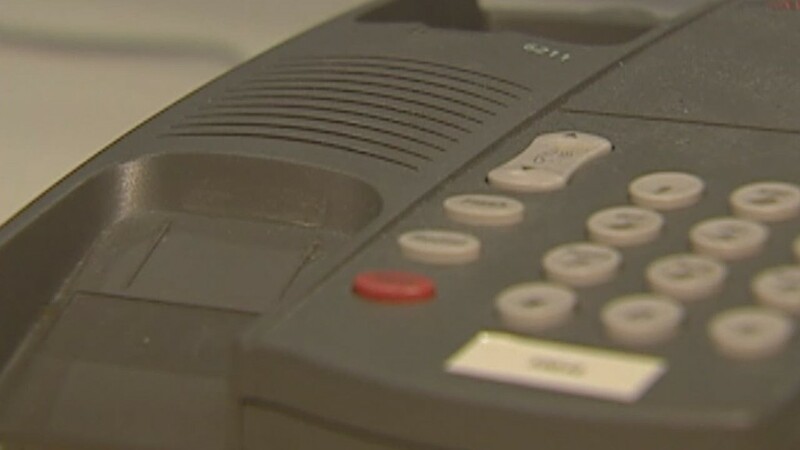 It appears to be the first time federal authorities have taken coordinated action against debt collectors, and could be the beginning of a broader crackdown. 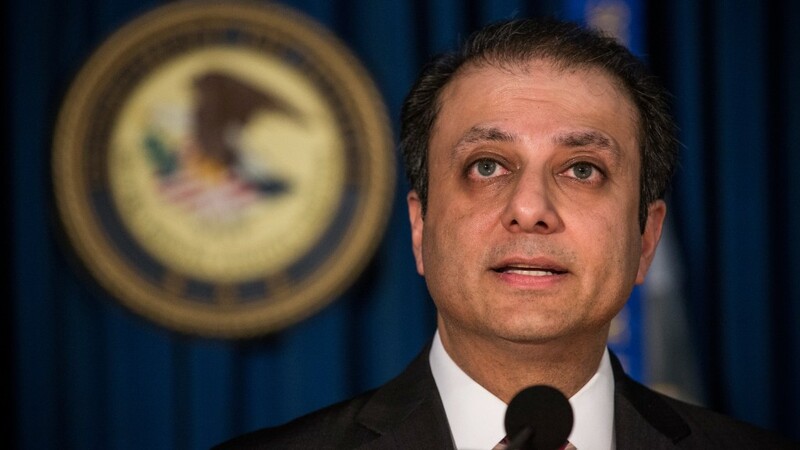 "We are far from finished looking at the seedy side of debt collection," said Preet Bharara, the U.S. Attorney in Manhattan. "It affects too many people." Prosecutors say employees of the company would routinely bully, threaten and trick thousands of victims by falsely calling themselves a "detective" or an "investigator" for local law enforcement agencies. Typically, they would call borrowers and say they had committed a crime such as "check fraud" and that if they failed to make immediate payment, a warrant would be issued for their arrest. The debt collectors would read from scripts to threaten people with lines such as: "Who are we? We are a government task force set up to investigate and collect info on individuals involved in Depository Account Fraud and theft by deception." From 2009 until April of this year, the debt collectors claimed to be working with the U.S. Justice Department or the Marshals Service and used legal terms that sounded official but were actually meaningless to try and coerce consumers, according to the complaint. "This scheme took advantage of our poorest and most vulnerable citizens from all fifty states," said George Venizelos, the FBI assistant director in New York. "The defendants were nothing more than bullies with bogus badges." Debt collectors have been using increasingly aggressive tactics in the years since the 2008 financial crisis. In 2012, the Consumer Financial Protection Bureau was given authority to oversee and regulate the largest U.S. debt collection agencies. The consumer agency's auditors can march into the offices of large debt collectors to ensure they're giving consumers a fair shake. They can evaluate debt collectors to make sure they are clearly and accurately identifying themselves, truthfully disclosing the amount of debt owed, and not attempting to collect debt that doesn't exist or has been paid off. An estimated 1 in 3 adults with a credit history -- or 77 million people -- are so far behind on some of their debt payments that their account has been put "in collections," according to a recent study by the Urban Institute.